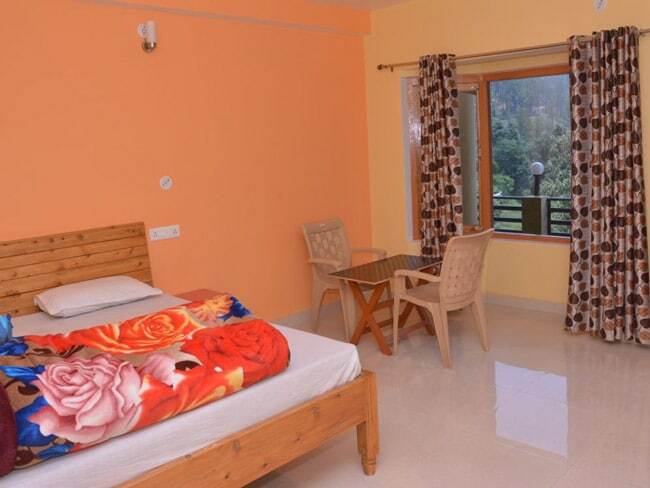 If you are on a vacation and want to explore the Himalayas or want to spend a few days quietly, then why not select us? We will be happy to welcome you. 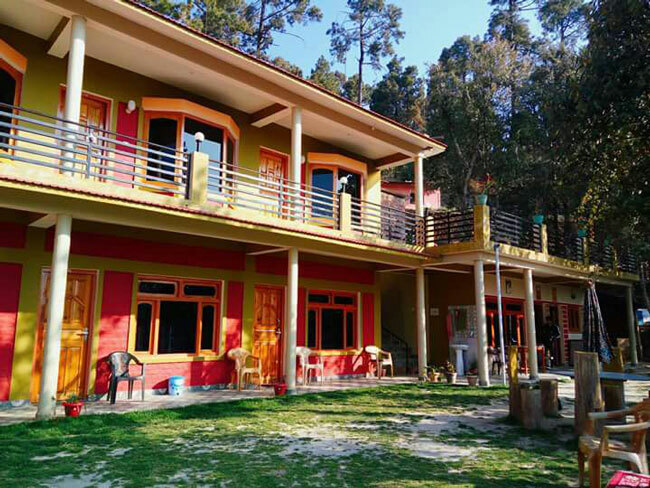 Jai Maa Tulsi Guest House is situated at Eco Binsar, Dhaulchina (Binsar Wildlife Centuary) right in the heart of the beautiful town Almora. 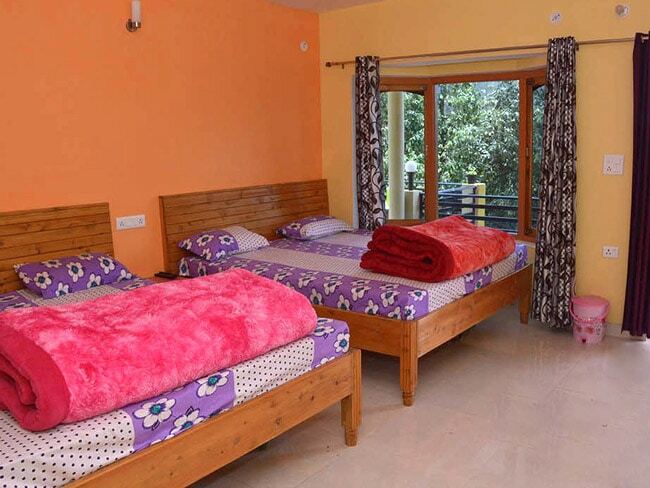 The Resort is covored by Deodars and Pines forest where you can feel the Nature. Best Accomodation The testimonials on our website is enough to help you make your decision and come stay with us. 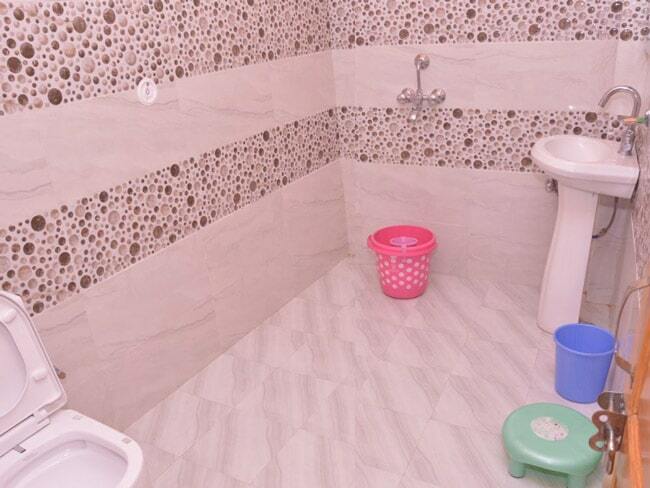 We personally look after the guests making them feel at home. 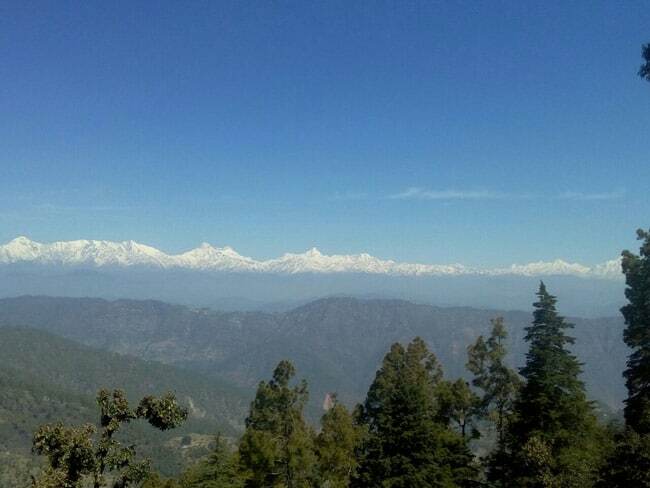 Best Place for Nature Interpretation The resort is covered by pine forest and provides a spectacular views of the Himalaya. 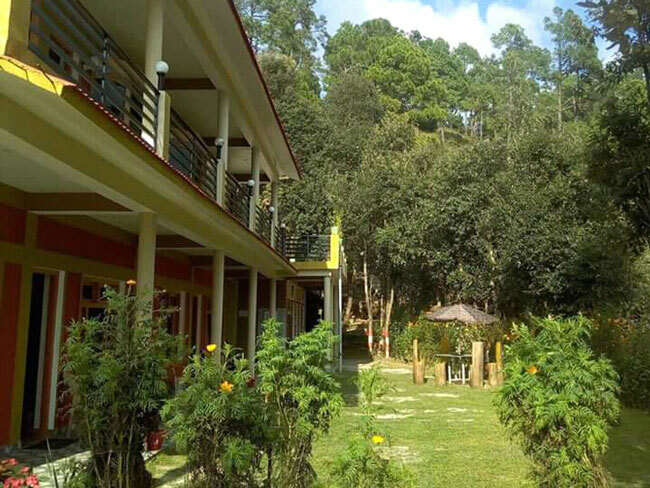 It is a best place for Nature Interpretation and provide chance to spot exotic birds and other wild life.